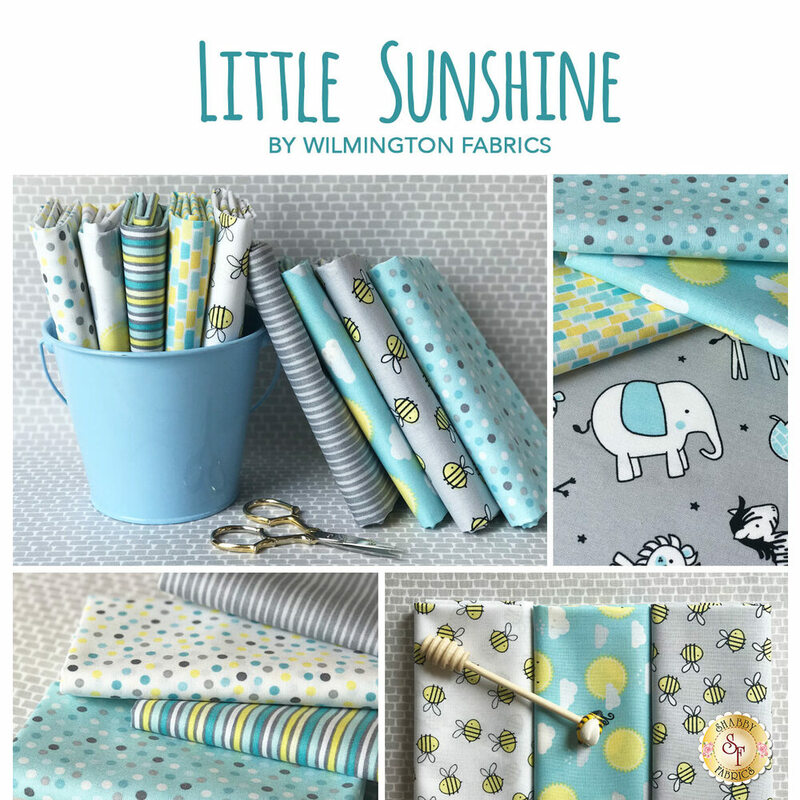 Little Sunshine is a precious children's collection by Pink Chandelier for Wilmington Prints. This panel measures at approximately 25" x 44". 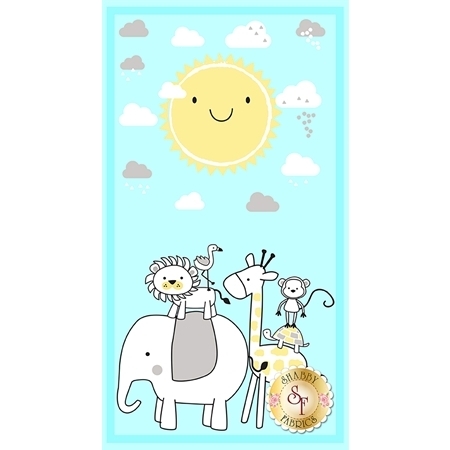 Create an adorable baby or toddler quilt with this sweet panel as the centerpiece! Swatch Size: 8" x 8"